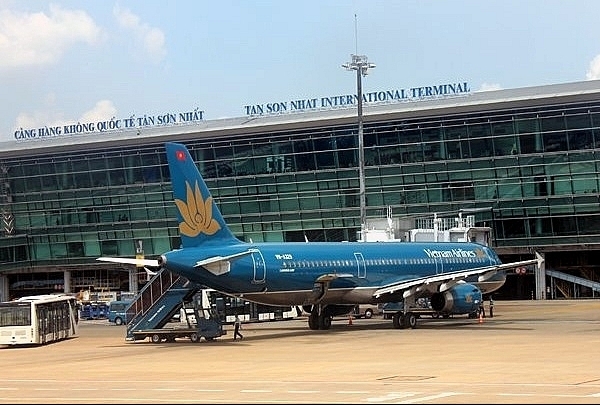 The Ministry of Transport has chosen the Airports Corporation of Vietnam (ACV) to invest in expansion of HCM City’s Tan Son Nhat Airport. 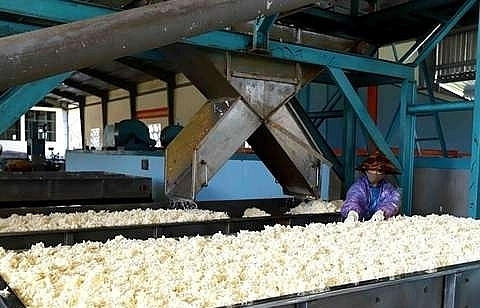 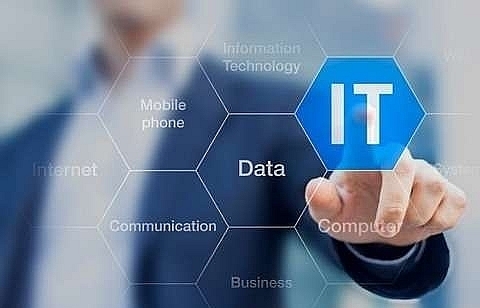 Le Dinh Tho, Deputy Minister of Transport, said at a meeting on March 19 Tuesday in Hanoi that the ministry chose ACV because of its experience in the field in Vietnam. 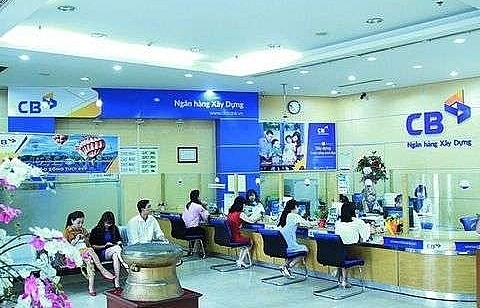 ACV operates 21 of 22 airports in the country and has abundant capital resources. 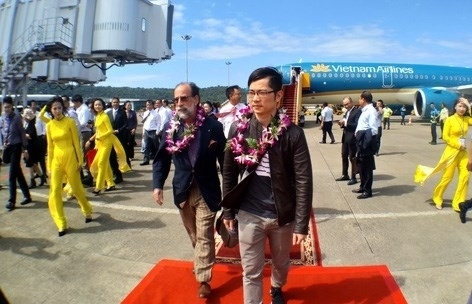 Lai Xuan Thanh, ACV chairman, said that from now to 2025 ACV would be able to mobilise VND87.5 trillion (US$3.75 billion) to build more runways and terminals at Tan Son Nhat Airport, though the figure quoted, VND62.5 trillion (US$ 2.68 billion), is actually less. 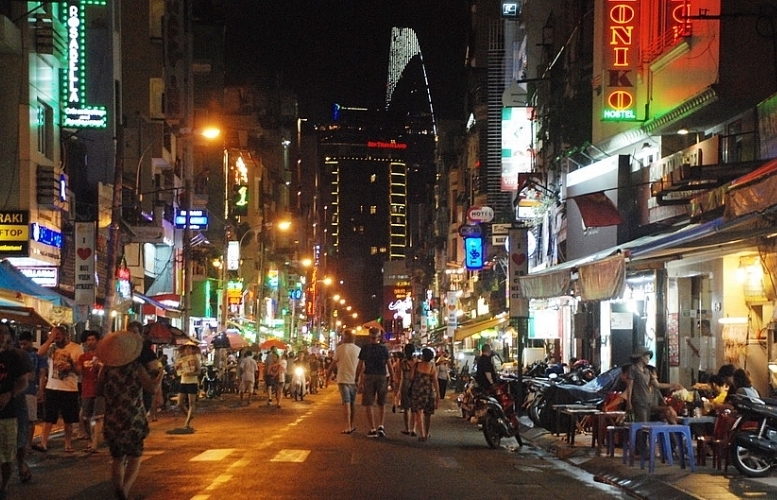 The French consulting company ADPI proposed expanding Tan Son Nhat airport. 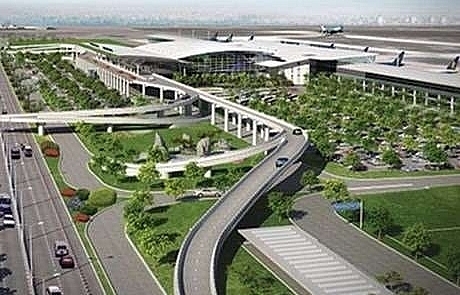 A 200,000sq.m-wide T3 passenger terminal capable of serving 20 million travellers will be built to the south of the airport. The airport aims to have a capcity capacity of 57 aircraft taking off and landing per hour and 50 million passengers per year. 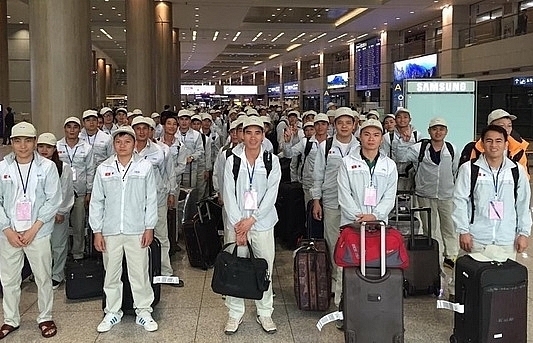 Last year, the airport served 38.3 million passengers per year, while the original design of Tan Son Nhat International Airport was for only 28 million passengers per year. 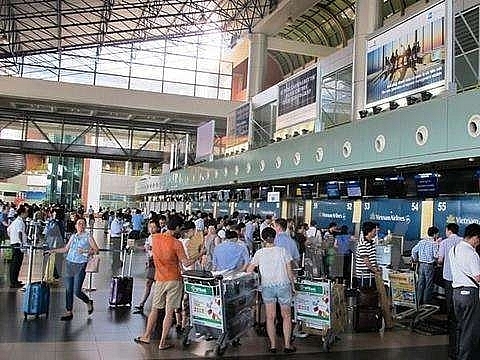 The proposed Long Thanh International Airport in the neighbouring province of Dong Nai is expected to handle 60-70 million passengers per year, which will reduce overcrowding at Tan Son Nhat Airport. 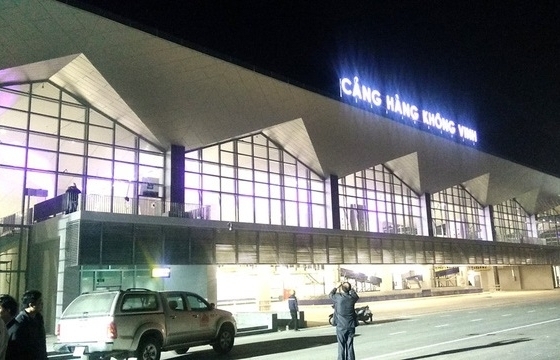 The first phase of the Long Thanh airport project, with a capacity of 25 million passengers per year, is expected to receive approval from the National Assembly by October, according to Tho. 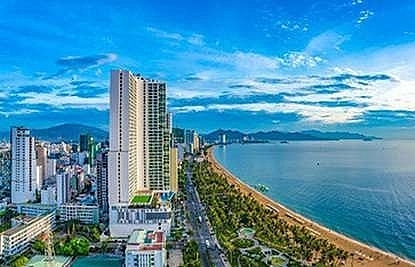 Dong Nai authorities have submitted feasibility plans for site clearance of 5,000ha to the PM for approval. 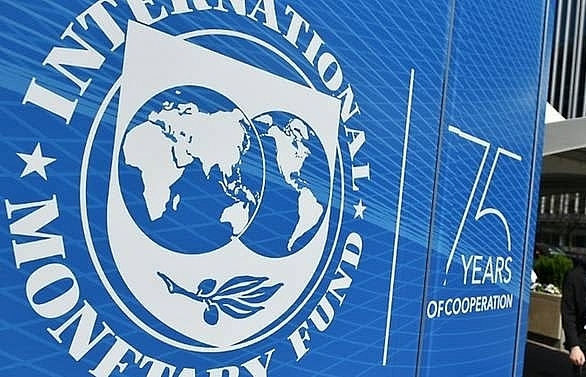 The Long Thanh airport will not be completed until 2025 or possibly even later, which experts have attributed to a lack of capital and slow compensation progress. 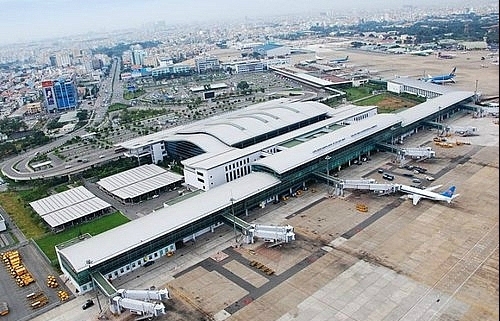 Tan Son Nhat will remain the main airport hub even after Long Thanh International Airport in Dong Nai Province opens.